A team of reliable, courteous, and professional movers at affordable prices in Montreal and the surrounding area … is it possible? Of course! We are a moving company in business for many years and we have a lot of experience in the field. Over the years, we have faced every situation it is possible to encounter when moving. Consequently, our qualified and experienced movers can meet your many needs and allow you to move in peace. In addition, our movers are required to clean inside their trucks between each move to ensure the cleanliness and integrity of your property. They are also equipped with all the equipment necessary for a professional mover to achieve good work (trolleys, protective covers, conveyor belts, etc. ): to package and transport your goods safely. Our team members are also capable of dismantling and reassembling your furniture during the moving process if necessary. Thus, we avoid potential breakage. Furthermore, we also take great care not to damage the floors or the walls of the place you are leaving and the one you are occupying. 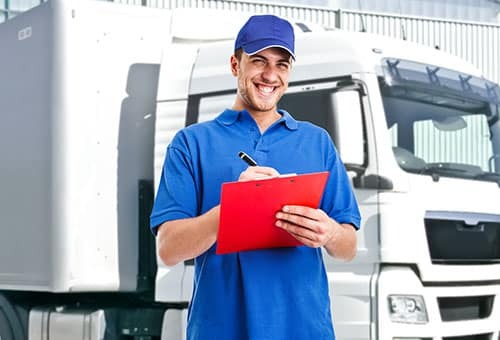 In sum, we believe that a good mover should be well equipped, but, above all, he must demonstrate an impeccable know-how to ensure the satisfaction of our customers and offer them a stress-free move. For more information on our services, please contact us. Situated in the heart of Montreal, we serve customers in Montreal, Montreal East, and Montreal West. When you hear the word “mover,” a specific image may come to mind. Well, forget the stereotypes! Even in the busy season, our team members are always carefully selected. 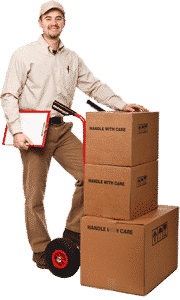 Our movers are our main point of contact with our customers; so it is important for us that they offer you courteous, attentive, and impeccable service, in addition to being able to perform their jobs effectively. We put much emphasis on our image and reputation. Therefore, we hire only the best and make sure they offer you service of the highest standard.